HomeSchool Bell Rings for Aquaponics! 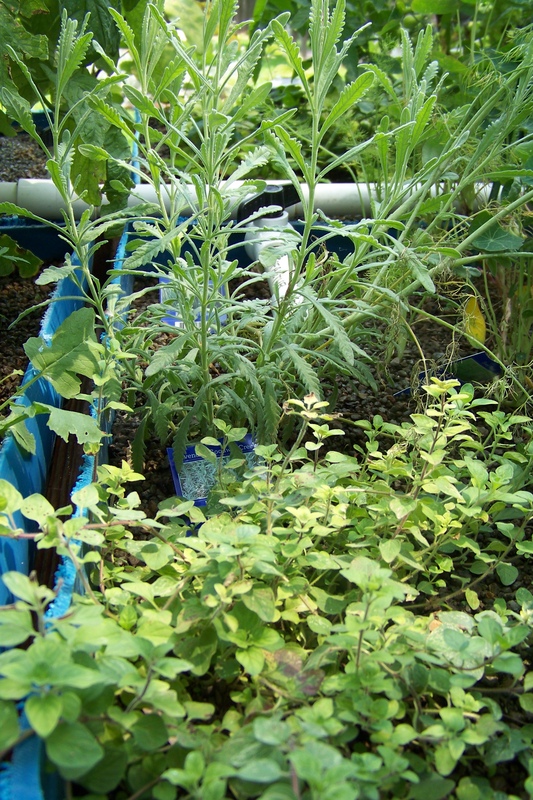 Our always popular Introduction to Aquaponics – AP101 – class is scheduled Saturday, June 27, from 9 a.m. to 4 p.m. It will be held at our new office location in Mansfield: 1285 No. Main Street (Highway 287 Business, just south of FM 1187), with the hands-on system build scheduled at our mini-warehouse at the same address. Due to space constraints, session enrollment is limited to 15 people. Reserve your space by completing the registration form HERE; after this form has been submitted, you will receive an electronic invoice that can be paid via Paypal or credit card. Cost for the full-day class is $145, and the fee includes a full-color 50+ page manual that covers all class topics in detail. This primer class equips you with the basic knowledge to operate a small backyard aquaponic system for private use. Specific topics include basic the philosophy and history of Aquaponics, and we will discuss pertinent water chemistry, biology and planting density. You will learn why the aquaponic method is so natural and so effective. If you would like to experience the thrill of growing your own fresh produce, now is the time to enroll. Come fall, you will appreciate the opportunity to harvest cucumbers, melons, zucchini and eggplant from your own garden. 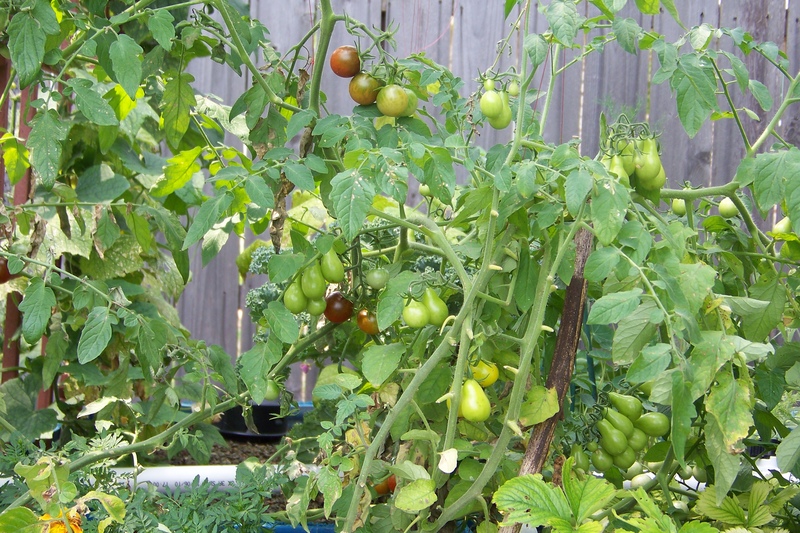 Then, as summer heat gives way to more moderate temperatures, plan to add the crops that thrive late into the fall: Tomatoes, kale, salad greens and herbs. Ask us about the year we were still picking cherry tomatoes fresh from the grow bed in late November! We’ll even give you a recipe for Green Tomato Pie, just in case you have pick them in a hurry before the first frost! This is our most popular one-day class, but it will not be offered again this summer until August 8. Now is the time to enroll, so that you can begin your aquaponic adventure. Reserve your place now for the June 27 session, or contact us at info@greenphoenixfarms.com if you have questions.